Liverpool now know who stands between them and a place in next season’s Champions League group stages. 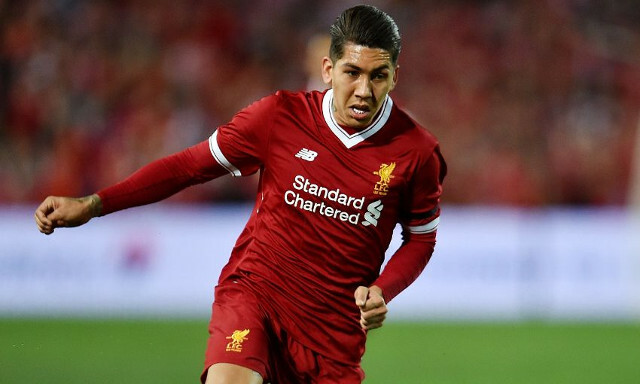 Friday’s draw saw Jurgen Klopp’s men drawn against Bundesliga side Hoffenheim for their crucial playoff clash, setting up an interesting reunion between Roberto Firmino and his former employers. The tie will take place over two legs, with the Reds set to travel to Germany for the first meeting on August 15 before welcoming their opponents back to Anfield on August 23. A match-up against Hoffenheim is perhaps the toughest game Liverpool could have been given, with the Sinsheim club having finished in fourth place in Germany’s top flight last season. Firmino’s former side are now managed by 30-year-old Julian Nagelsmann, who led his team to within just two points behind Borussia Dortmund.